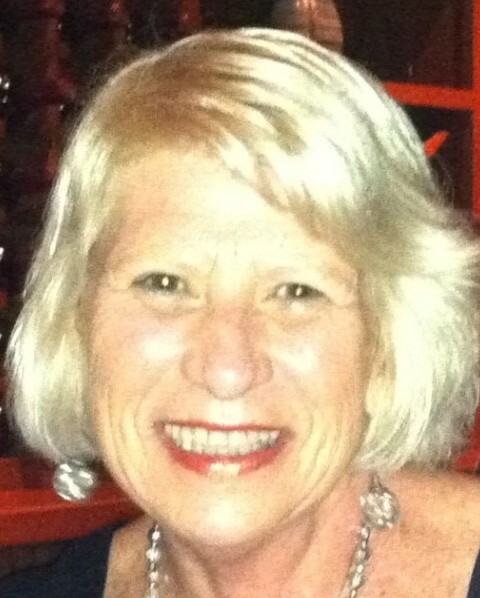 Maureen D. Ryan, 75, passed away peacefully surrounded by family on February 6, 2019 at her daughter’s home in Boca Raton, FL. and her sister, Eileen Carmody. Maureen was born and raised in Hoboken, NJ, where she graduated from Sacred Heart Academy. While spending summers in Monmouth Beach with her family, she met her future husband Edward. They were married in 1964 and moved permanently to Monmouth Beach the following year. Maureen was known for her gracious spirit and beautiful heart. She had an unforgettable smile and an enthusiasm for life that touched everyone in her presence. A devoted wife, mother, and grandmother, nothing was more important in Maureen’s life than her family. She was one of a kind, whose light, laughter, and love will continue to guide us forever. She is survived by her husband of 54 years, Edward T. Ryan, her children and their spouses: Erin Ryan and Nancy Segall of FL, Kelly and Felipe Benedit of Monmouth Beach, Kathrine and Philip Sciortino of Monmouth Beach, Tara and Ralph Beltran of OH and Edward and Elsa Ryan of Monmouth Beach and all seven of her beloved grandchildren: Katelyn, Lauren, Philip, Thomas, Padraic, Isabel and Juliana. Visitation will take place at the John E. Day Funeral Home 85 Riverside Avenue Red Bank, NJ 07701 from 4-8 PM on Friday February 15, 2019. A Mass of Christian burial will take place on Saturday February 16, 2019 at 10AM at Church of the Precious Blood in Monmouth Beach with interment at Mt. Olivet in Middletown to follow. In lieu of flowers, memorial donations may be made in Maureen’s memory to St. Jude Children’s Research Hospital, 262 Danny Thomas Place, Memphis, TN 38105.